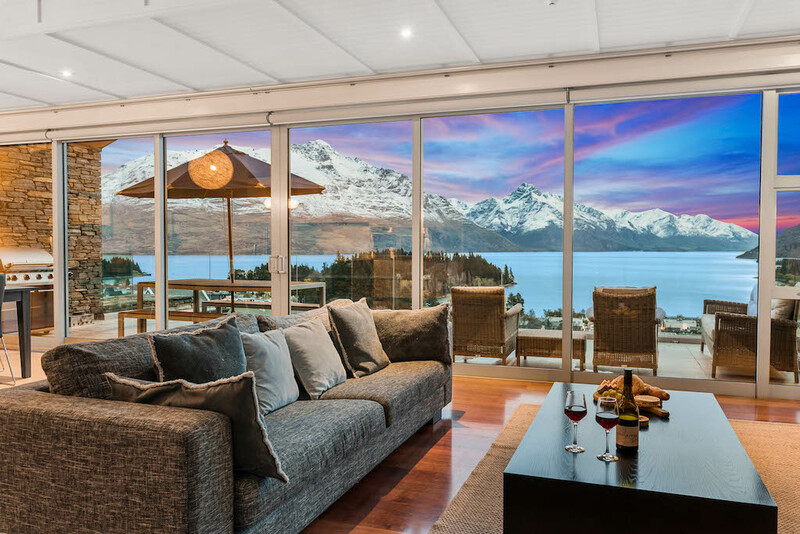 Distinctive holiday homes in Queenstown and Arrowtown , ranging from luxury historic cottages to lakefront penthouses, are being marketed to Southern Lakes holidaymakers by the aptly named Relaxaway Holiday Homes. The holiday home management service, which has been operating for the past eight years has more than 70 premium Queenstown and Arrowtown properties on its books. As its name implies the company makes the rental process easy and stress free for both homeowners and holidaymakers and Relaxaway business manager, Jenny Parkes, says the company has become the go to for local homeowners, being Queenstown based and providing a quality, professional service. She says Relaxaway is constantly looking for new homes to add to its portfolio. The company looks after promotion and property maintenance as well as booking management.